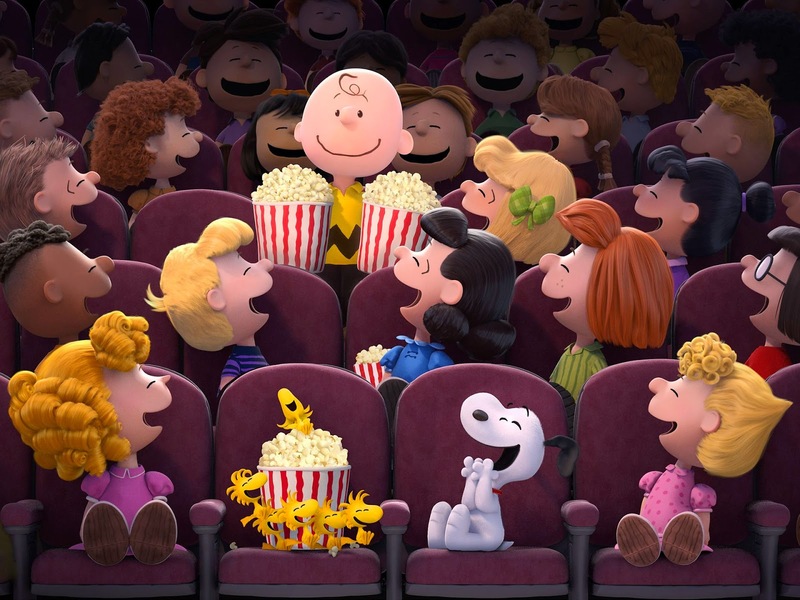 The movie Peanuts: trailer, clips, photos, soundtrack, news and much more! 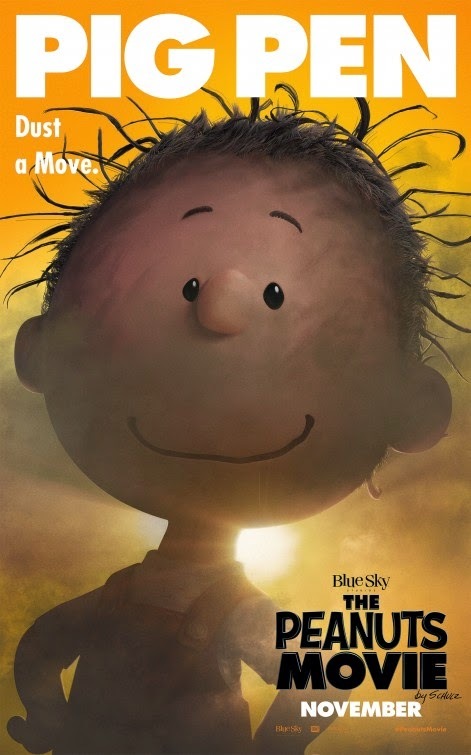 The movie looks good but I still prefer the comic strip it’s based on… And you? 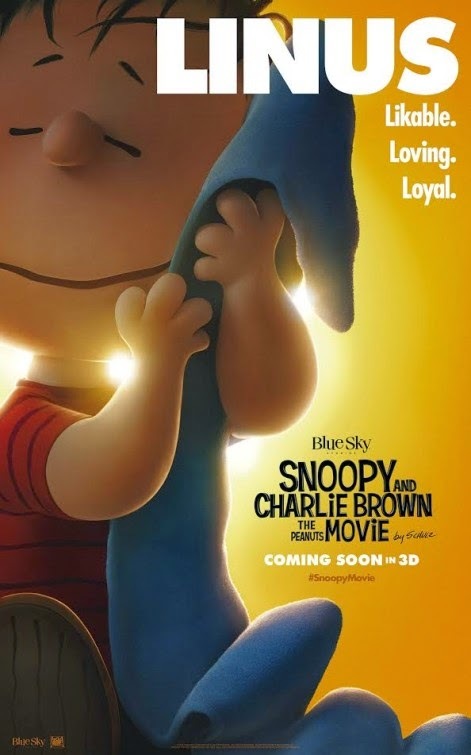 The film will be released on November 6, 2015. 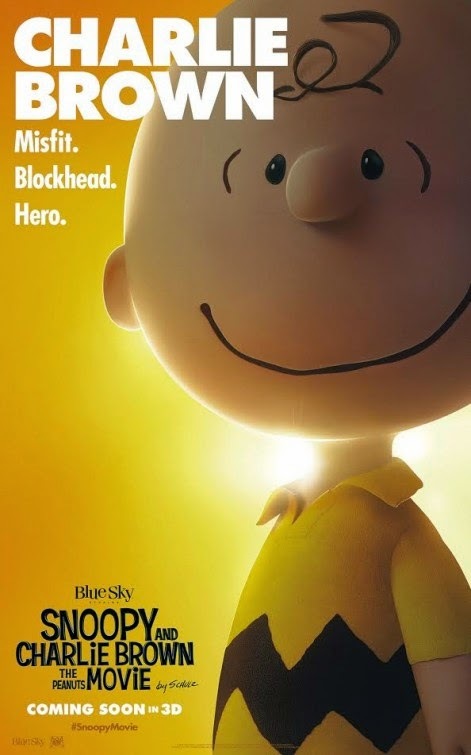 Am glad Blue Sky Studios brought Charlie Brown and Snoopy to the big screen. But I’d rather watch another Ice Age movie! Release date: November 6, 2015. 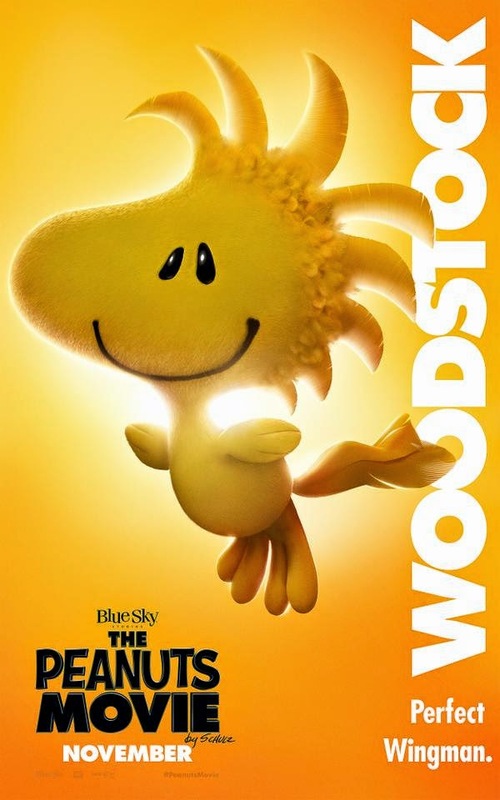 This movie adaptation comes from by Blue Sky Studios, the studios behind Ice Age and Rio. The film will hit theaters on November 6, 2015. Do you like those colorful posters? 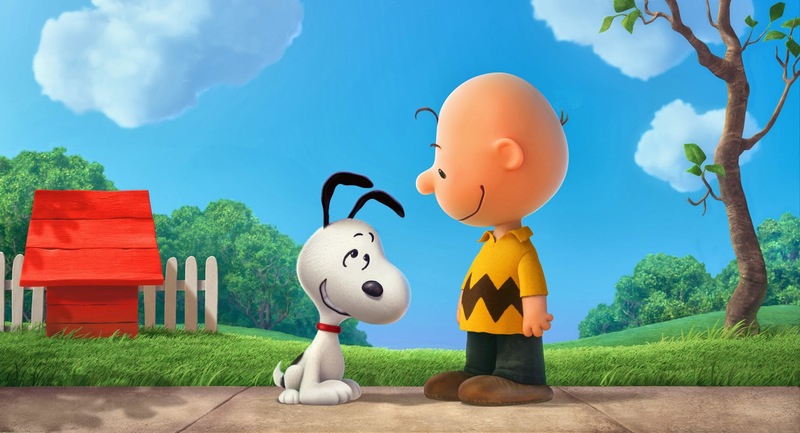 When did Snoopy become the school’s official photographer? 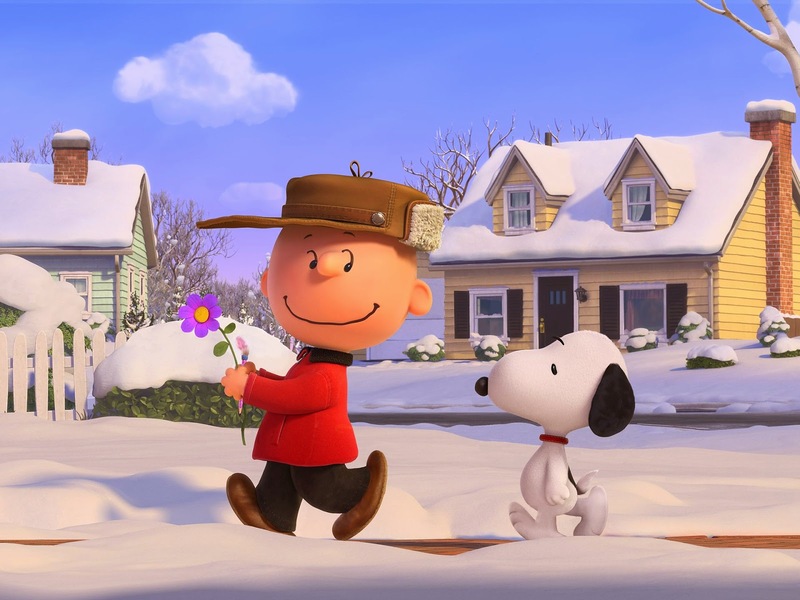 The Peanuts Movie – The art of dreaming big! 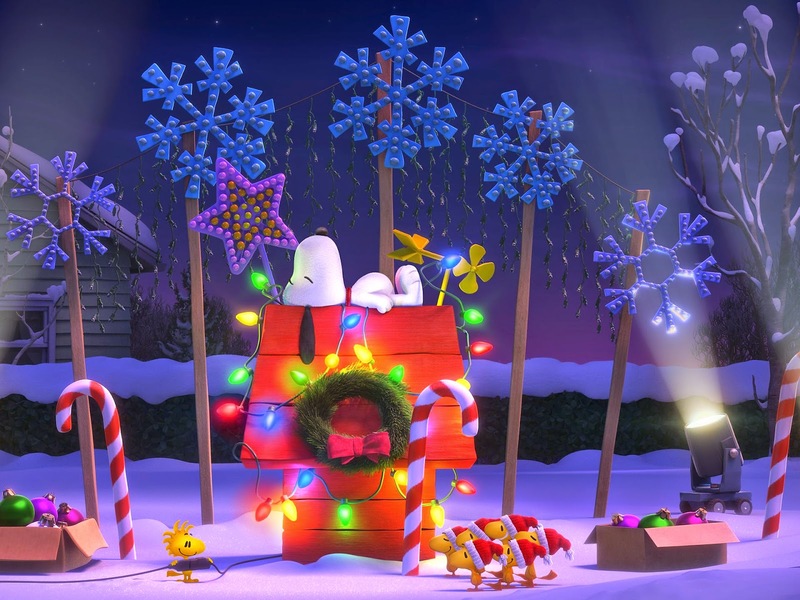 The Peanuts Movie – How to draw Snoopy? 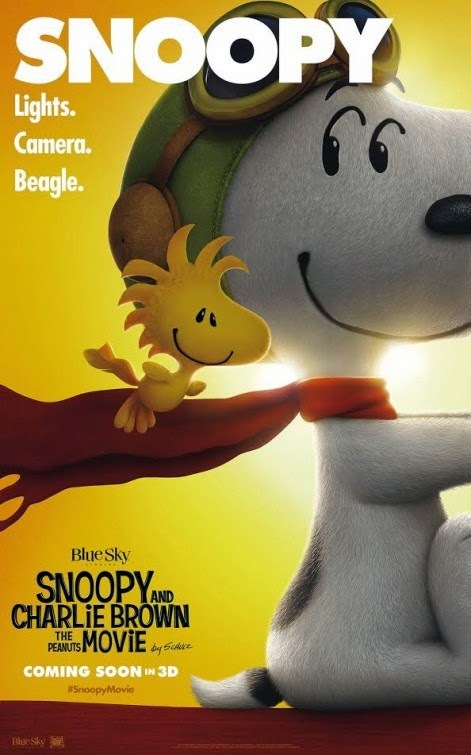 Judging from the trailer we may expect a cute movie, but it won’t be as funny as the comic strip it’s based on. Anyway I will still go see the film, lol! 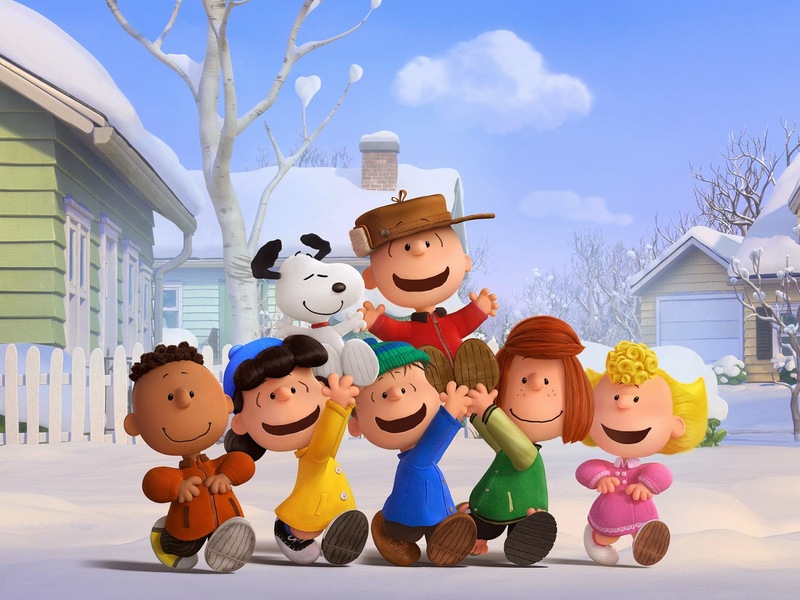 The voice cast includes Noah Schnapp, Alex Garfin, Hadley Miller, Mariel Sheets, Noah Johnston, AJ Tecce, Venus Schultheis, Rebecca Bloom, Mar Mar, and Madisyn Shipman. The film is due in theaters November 6, 2015. Why do they look like little monsters? Any idea What type of bird Woodstock is? A canary maybe? In theaters: November 6, 2015. 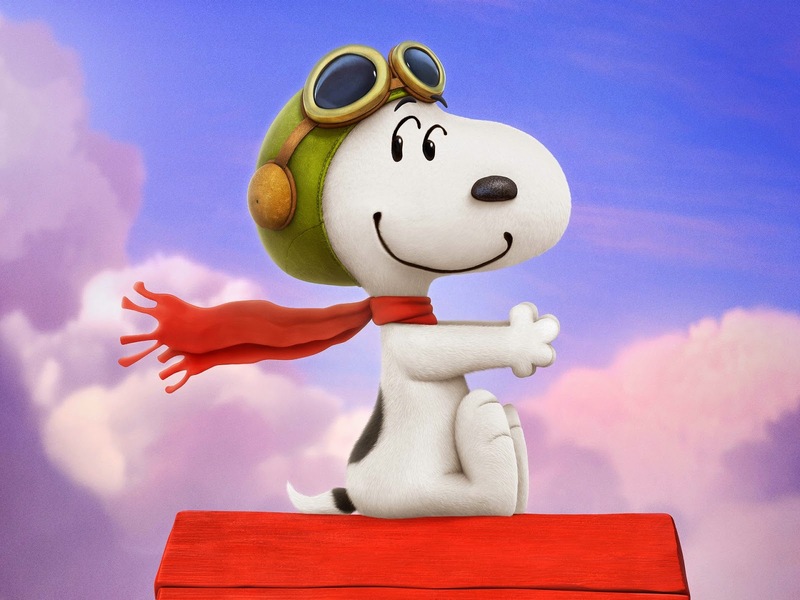 Any idea what breed of dog Snoopy is? He kind of looks like a beagle, doesn’t he? The film will open in theaters on November 6, 2015. 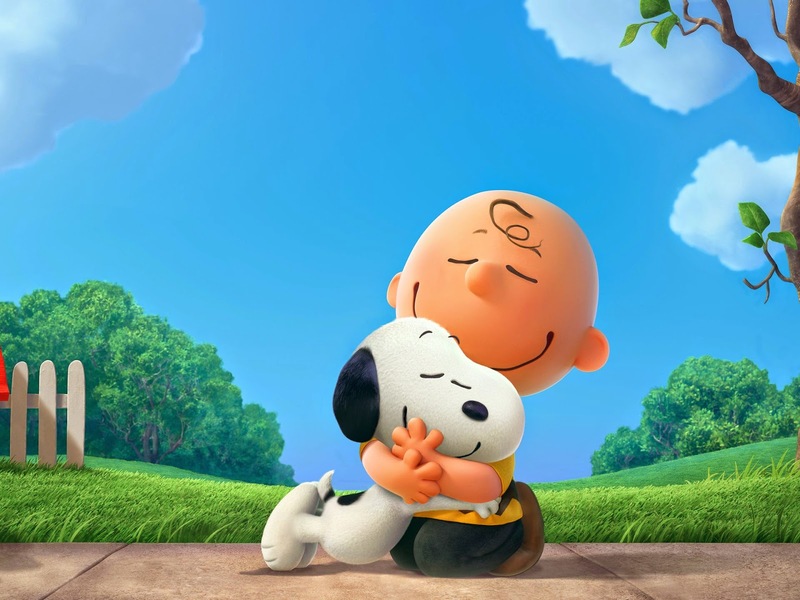 Would you want to have Snooppy for dog pet? Dream big, but don’t forget work hard to reach your dream! 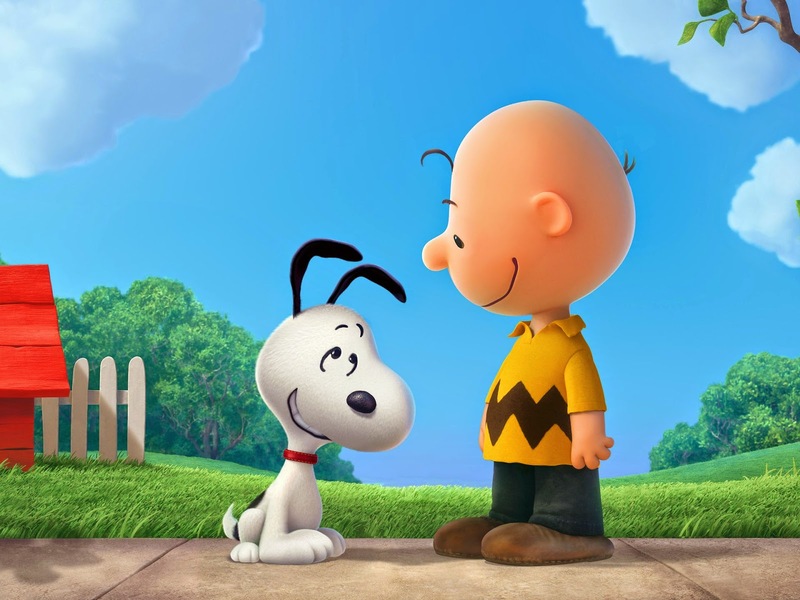 From the imagination of Charles Schulz. 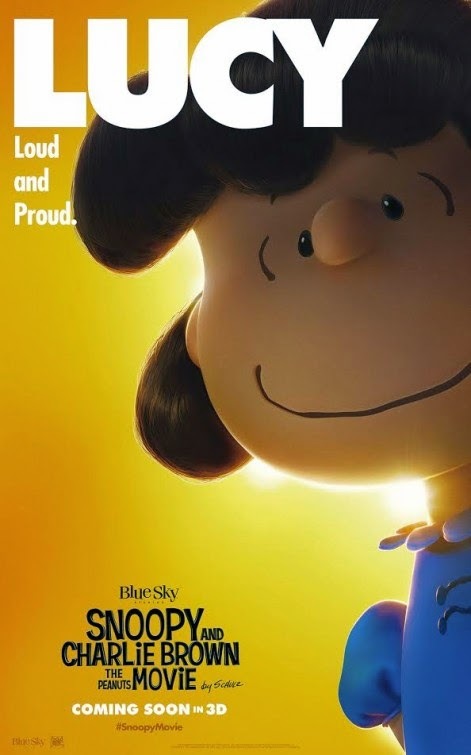 Do you think the film will be as funny as the cult comic strip it’s based on? 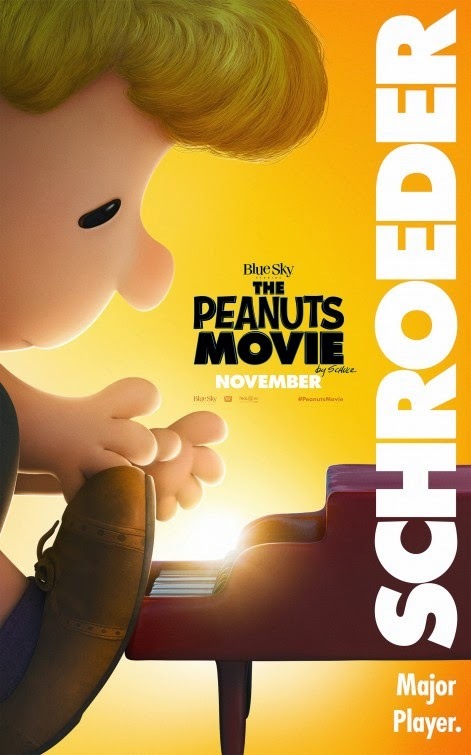 The film will open in theaters on November 6, 215. The film was developed by Blue Sky Studios who brought us the Ice Age franchise. So there’s hope for this film adaptation to be at least as awesome as its source material! The film is directed by Steve Martino. 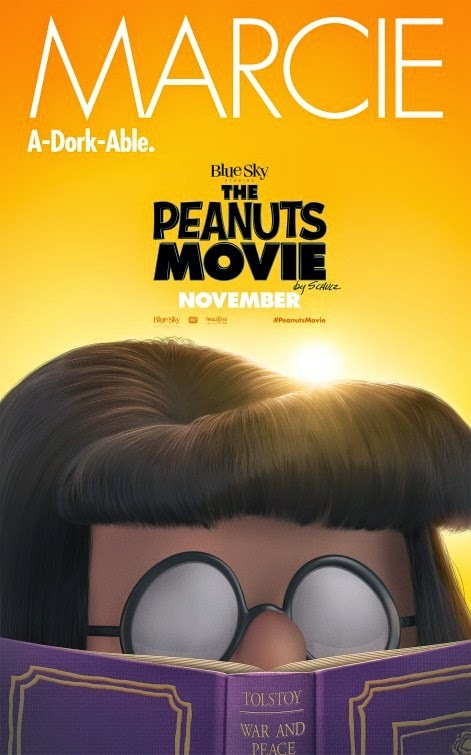 It will open in theaters on November 6, 2015. 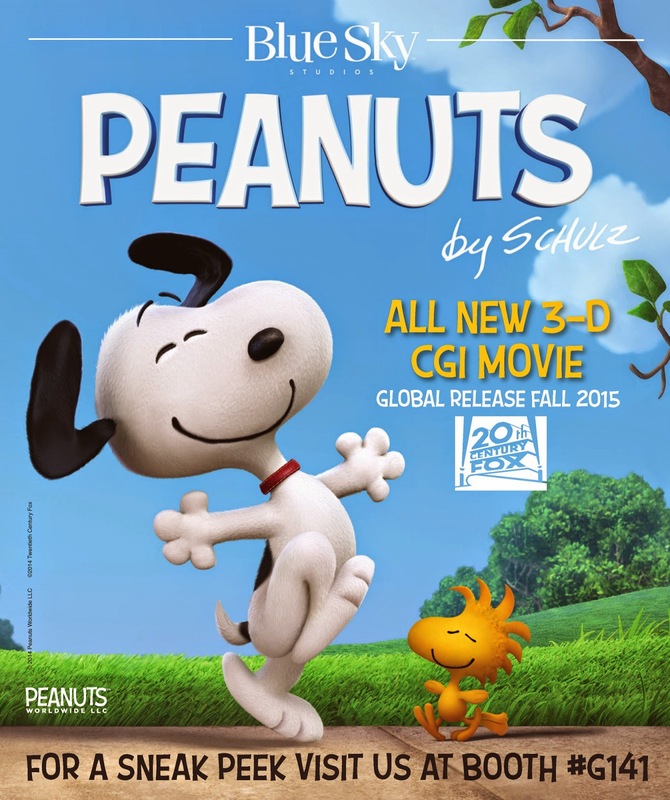 Peanuts Trailer – The snoopy movie! 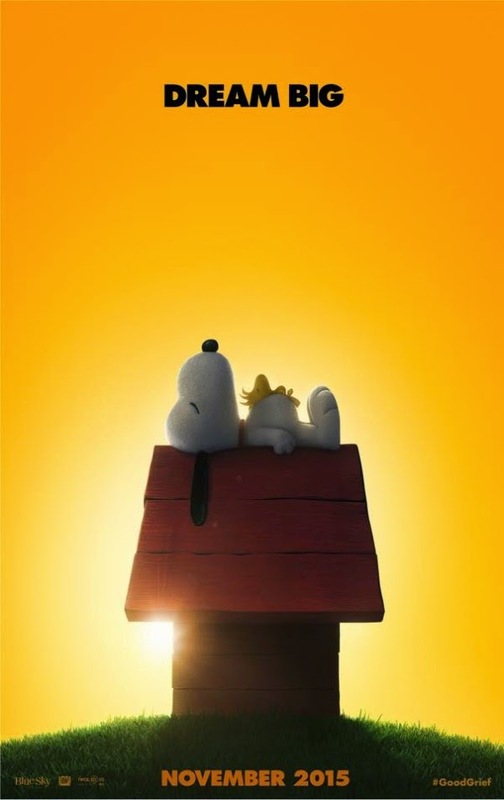 Any fans of the dog Snoopy out there? I am a real fan: that funny little dog rules! 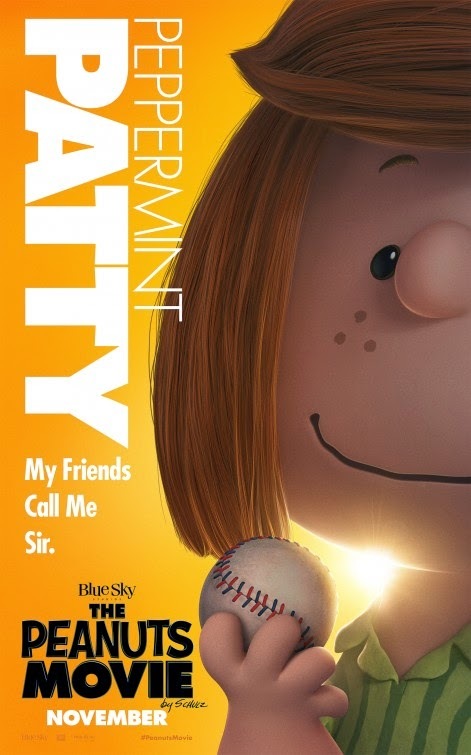 So I totally welcome this movie adaptation! The film is directed by Steve Martino. 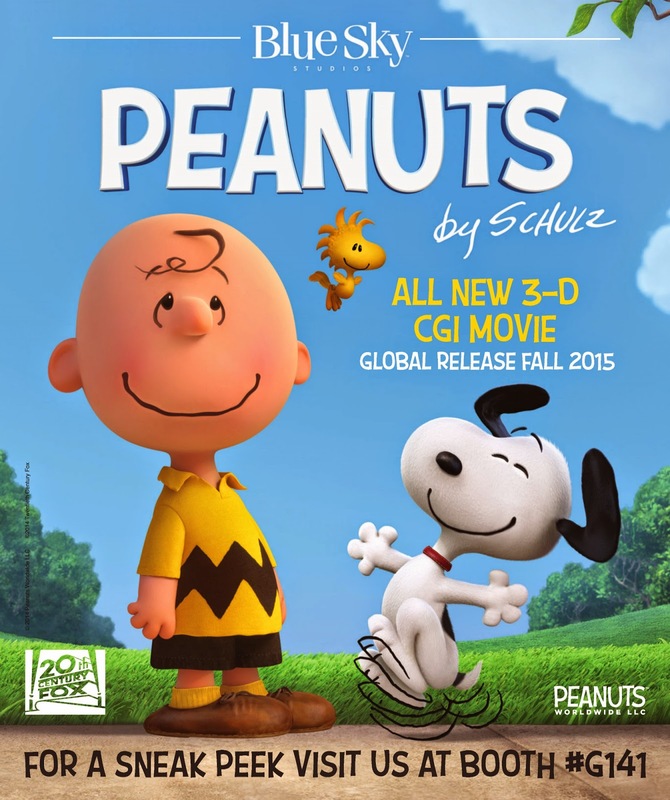 The release date of Peanuts is set to November 6, 2015.